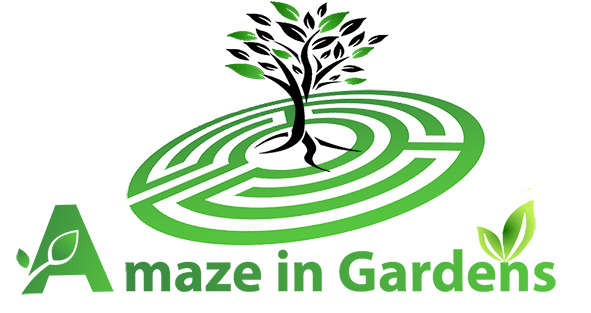 With years of experience and forestry background Amazein Gardens can assist with your tree pruning needs. We do tree felling and lifting as well as waste removal. Hedges can be trimmed and shaped to beautify your garden.